Check Out These Wet and Wild Adventures! Summer in Oklahoma can be hot, dry and drag on. What can you do to beat the heat and boredom of the dog days of summer? 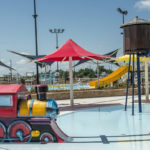 We’ve rounded up a few of Central Oklahoma’s “hottest” attractions. 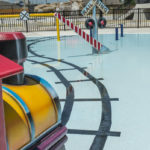 Here, get the inside scoop into some wet and wild adventures that are sure to thrill the whole family, all summer long. 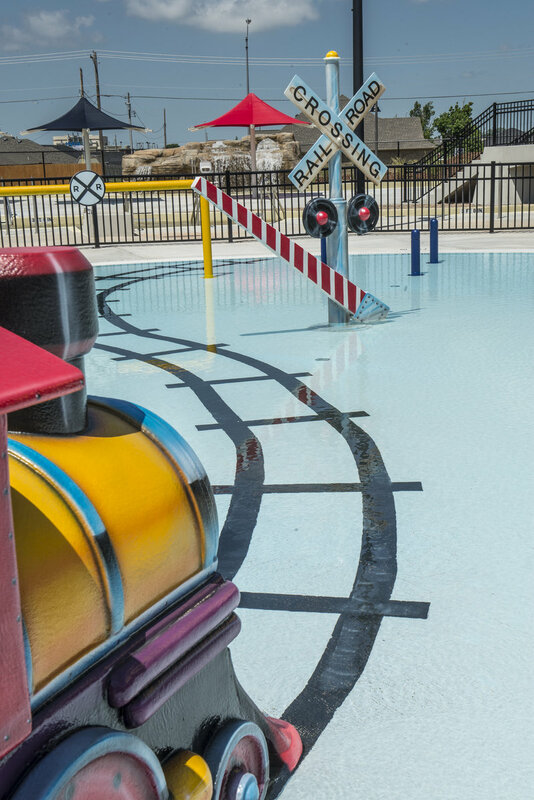 Splash into Dr. Curtis Berry-Central Park in Moore this summer and enjoy family entertainment, both wet and dry. 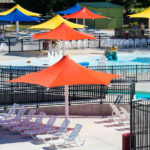 The new Aquatic Center features 45,000 square feet of outdoor fun. 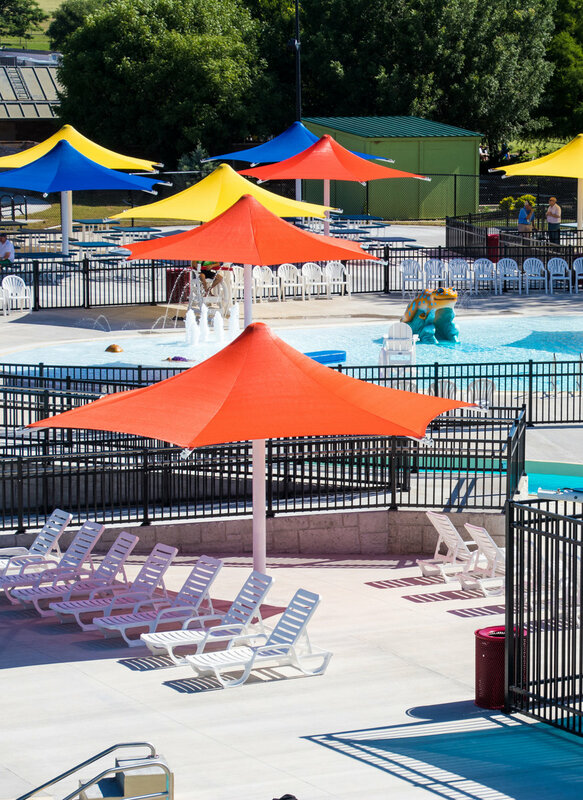 Three individual pools keep all ages entertained while offering extras like slides and a lazy river. The recreation center includes a fitness center, basketball courts, indoor walking track and meeting rooms. Enjoy the park’s beautiful train theme, carried out from the children’s playground to the Station’s grand arches. 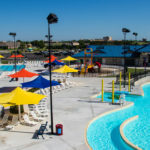 And this summer, the Station is offering recreation ranging from summer camps and leagues to swimming classes and aerobics. There is no time to be bored exploring Moore’s The Station this summer. Here is your summer destination for fun, indoors and out. These fun parks, situated a stone’s throw apart from one another, offer entertainment for all ages. 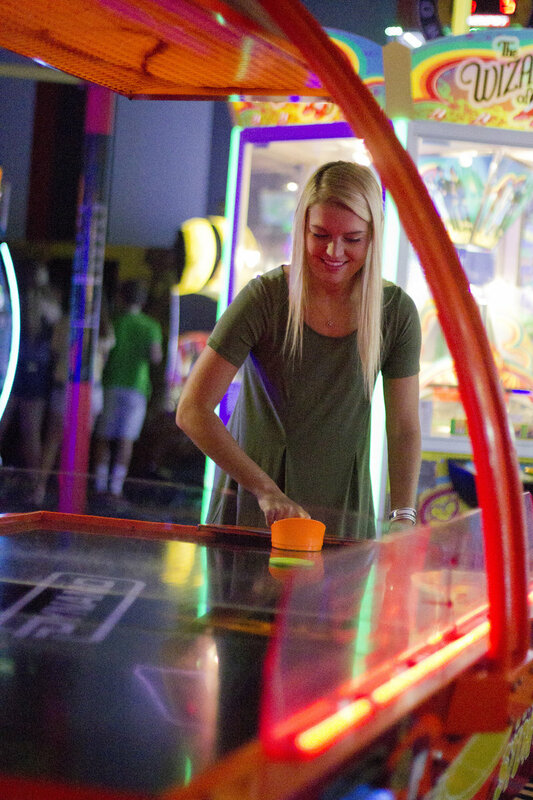 Spend the day slipping and sliding on one of Andy Alligator’s water slides, then go indoors for a round of bowling and arcade games at both venues. 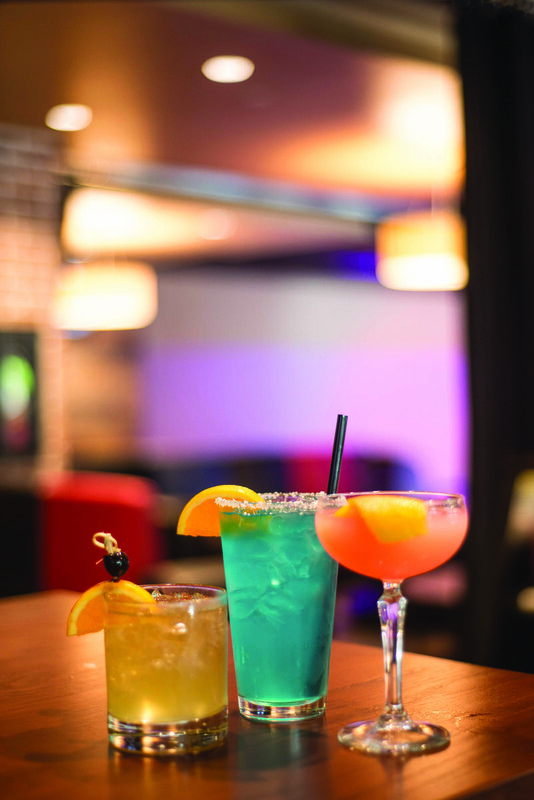 Both feature a variety of food options and have different restaurants to suit all appetites. 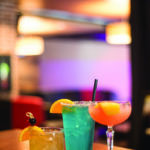 Adult guests at HeyDay Entertainment can enjoy a top bar that features bar-rail seating overlooking bowling lanes below. 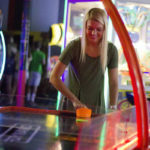 Both HeyDay and Andy Alligator’s are sure to please, offering everything from go carts and mini golf to laser tag and great food. Adventure awaits! 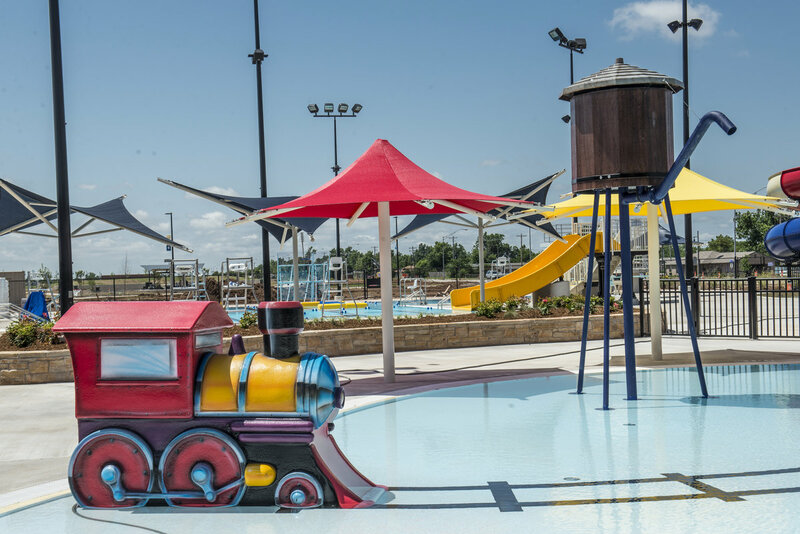 If you’re looking forward to spending the day outdoors while keeping cool and having a blast, the newly renovated Westwood Family Aquatic Center in Norman is for you. Be adventurous on one of the five slides, then kick back and relax in the lazy river. Afterward, dry off and try your hand at the climbing wall or enjoy family fun for all ages at the Zero Depth Entry Family Pool. 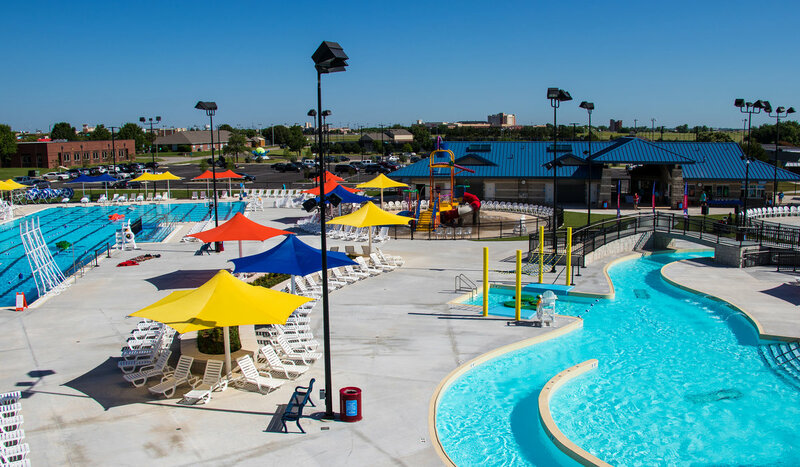 Westwood Aquatic Center is the City of Norman’s ultimate summer destination. Westwood also features a variety of swimming lessons and events throughout the summer to help keep the whole family entertained. 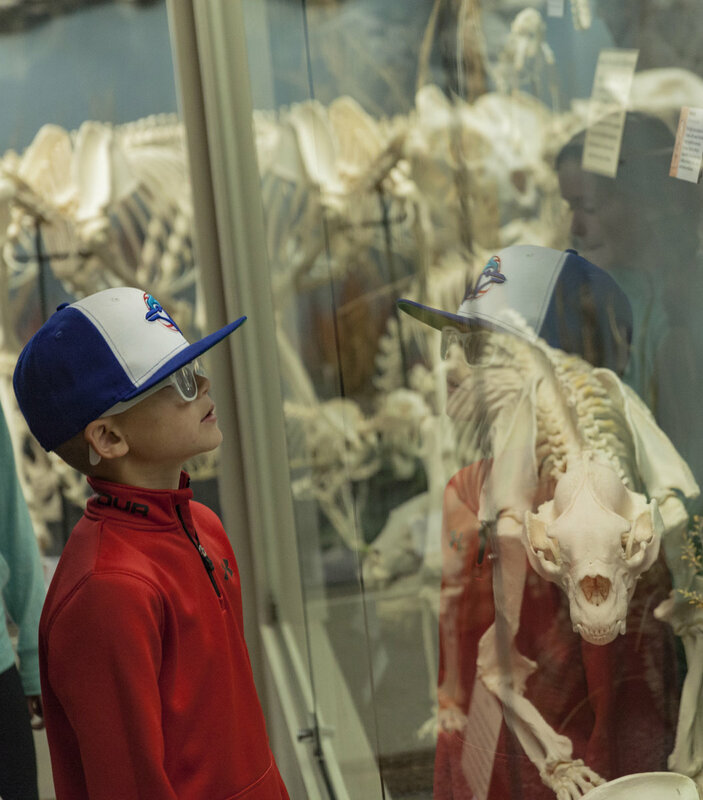 For a truly one-of-a-kind adventure, come check out SKELETONS: Museum of Osteology, the first museum of its type in the country. 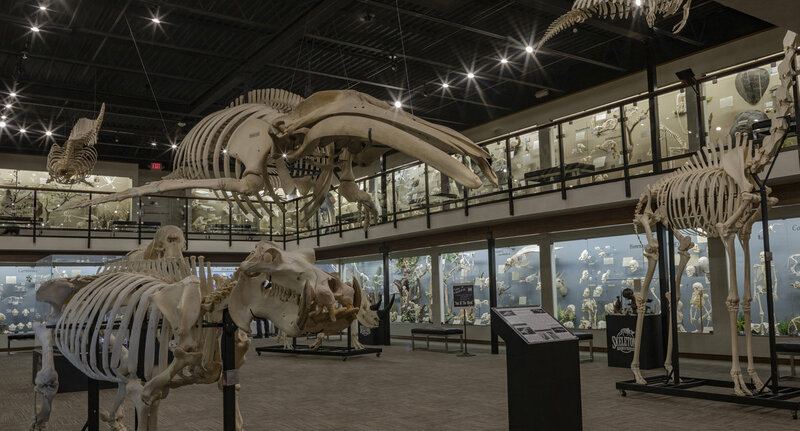 This 7,000-square-foot museum displays hundreds of skulls and skeletons. There are exhibits on everything from adaptation and locomotion, to classification and diversity of the vertebrate kingdom. 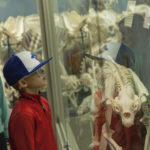 Hundreds of skulls and skeletons from around the world are on display, and the expansive gift shop sells genuine skulls, along with other fun and educational items. Education programs and resources are available for all ages and can be tailored for your bunch. 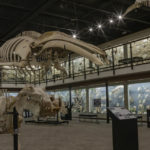 Expect the unexpected here at the largest privately held collection of osteological specimens in the world.